Do you want glowing youthful skin that dazzles anyone who looks your way? If so, the answer might lie in the six pack in your refrigerator. It turns out beer isn’t just good for cracking open a cold one with the boys, it is also good for your skin. Using beer for skin might seem like an unconventional approach, but it can actually work wonders on your complexion. Beer is rich in vitamin B also known as Niacin which is incredible for your skin! Vitamin B3 aids the epidermis of your skin in retaining moisture. This moisture keeps your skin soft, smooth, and touchable. Tired of your Neutrogena face scrub? Give beer a chance to cleanse your face. 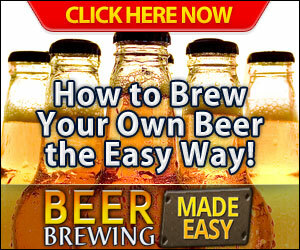 The brewer’s yeast in beer has the ability to balance the PH levels of your skin and clear up acne. If you’re reading this article in 2017, it turns out you’re about 4,000 years late to this beauty trend. Women in ancient Egypt applied beer to cleanse skin long before they could run to their nearest Walgreens for a cleanser. Combine beer with other ingredients in your kitchen to conjure up a delicious face mask. Just be sure to leave in on your face without eating it. Battling blackheads? Beer and strawberries mixed together could be the face mask for you. Have dark patches on your skin? Beer mixed with lime juice will help them fade. Mix beer with your favorite soap and add it to running water for a bubble bath that will make you beautiful. Soaking in beer will leave your skin feeling soft and supple for hours after your bath. One of the reasons beer is good for skin is that it’s chalked full of antioxidants. These antioxidants help fight against free radicals, preventing signs of aging, and keep skin looking youthful. Grab your significant other and tell them it’s time for a beer massage. Massaging beer into skin will relieve muscle tension and help soften the skin. Drinking beer while engaging in a beer massage will reap ultimate skin clearing benefits as you’re getting the benefit of the beer both topically and internally. 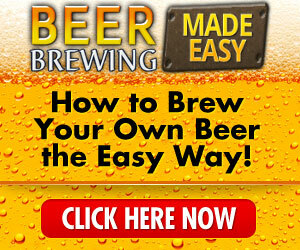 Now that this guide has laid out how beer can help your skin, it’s time to go try it out for yourself. Drinking beer is usually associated with Homer Simpson and beer bellies, but few are in on the secret that beer can be healthy for your whole body – including your skin. If you have any questions about this article or want to get in contact with us for any reason, please do so here. Looking for more reasons to enjoy a nice cold beer? 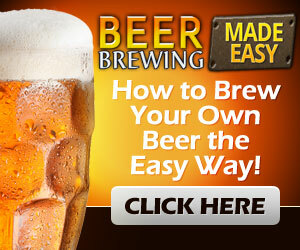 Check out this article on how beer is good for your heart too!